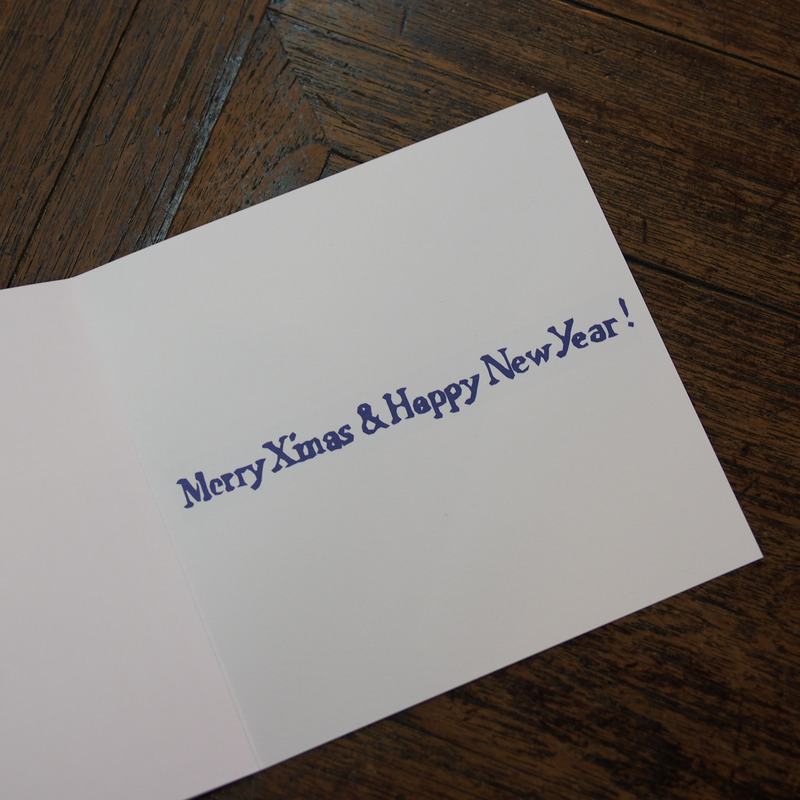 Its the time of the year to start writing your X’mas cards! 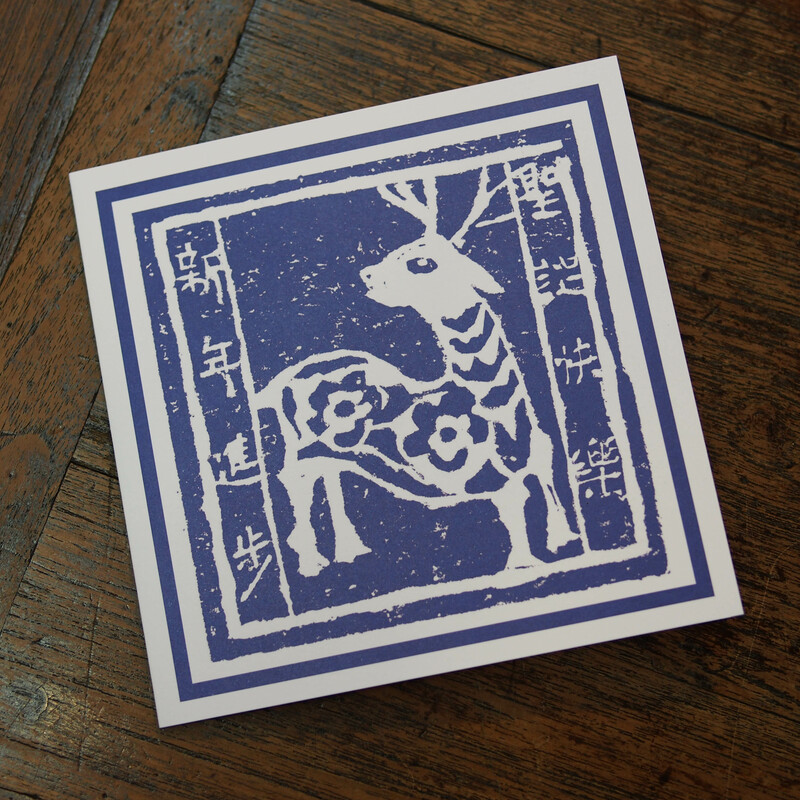 Come and pick up our x’mas cards along with the other gifts. Here is the list of dates you need to post your cards and gifts to get to the destination in time!